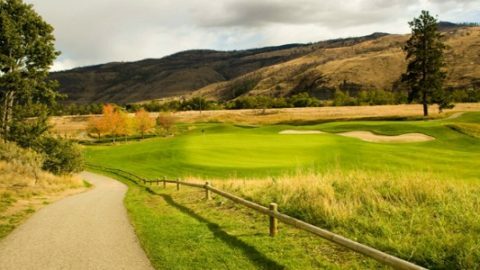 Which golf course should you go to while in Kimberley, BC? 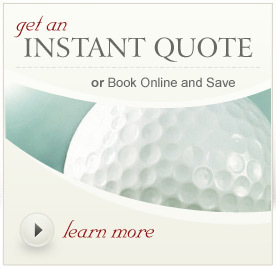 All golf courses have that extra “something” that gives them an edge over other golf courses. 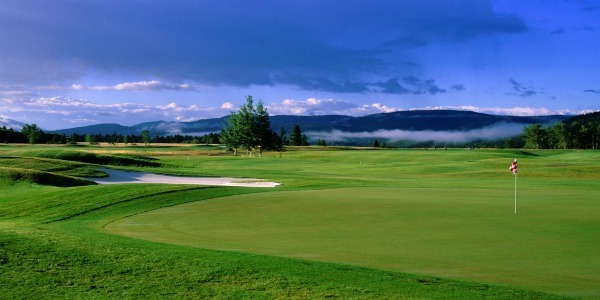 Below are the most attractive features for golf courses located in the Kimberley/Cranbrook area of British Columbia. 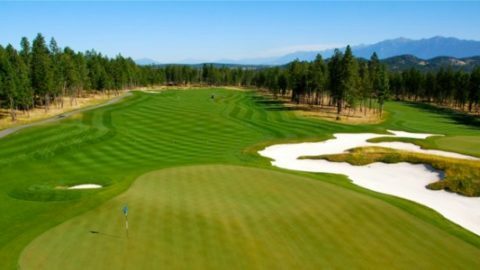 This Kimberley golf course has a lot going for it: Les Furber design, pro shop, grill restaurant…but probably the most unique feature at Bootleg Gap Golf Course is that it has one 18-hole championship course and a 9-hole recreational course. 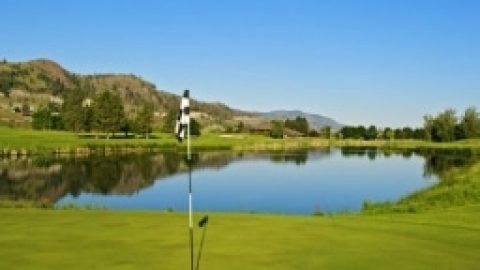 The 9-hole is a popular but challenging part of the Bootleg, while the championship course assesses your accuracy, especially on those tighter riverside holes! 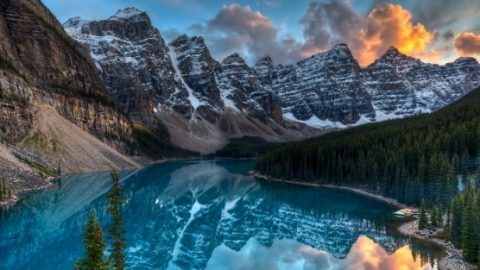 Sometimes it’s not necessarily the product, but the story behind the product, that is the driving factor in deciding to buy. 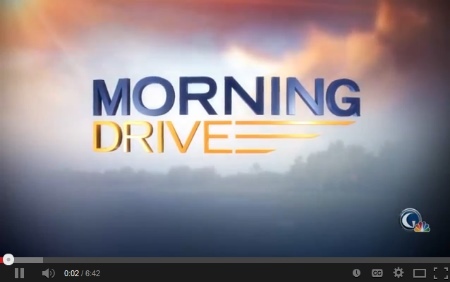 Shadow Mountain molded their golf course around their vision of being one with Mother Nature. 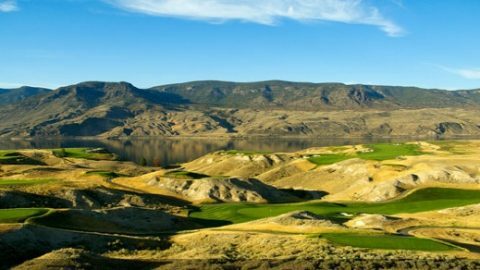 They used the natural contours and the elevation changes already present in the land to their advantage to create the best golf course they could. 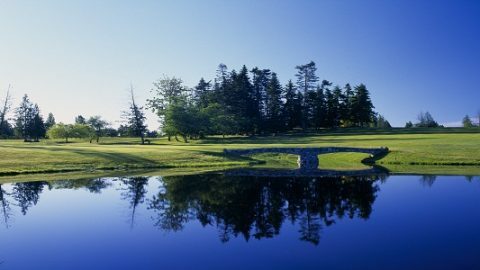 Preserving the character of the land not only enhanced the golf course, but it also served their vision as well. This course really makes you feel like you’re in the middle of the wilderness. 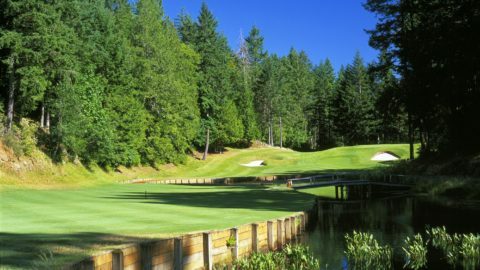 Undulating greens with tall, thick trees lining the fairways can make you feel isolated. The unique shapes and contours of each hole require a lot of skill to navigate. 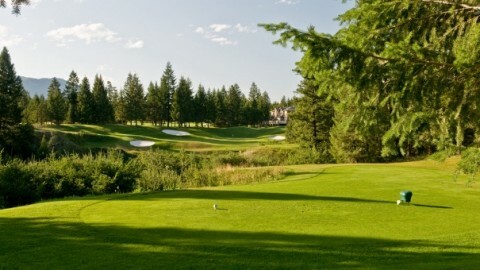 This course was also designed by Les Furber and called one of the top resort courses in Canada by SCORE Golf Magazine. 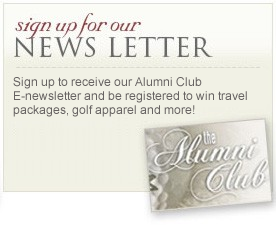 If you’re interested in seeing a portion of one of their holes, they have a webcam on their website.